I've been really into revamping my wardrobe, and I've always had a thing for re-constructing fashion, and giving old pieces a new look. And it doesn't hurt to be eco-friendly, even though I love fast fashion every once in a while and plus #DIY projects are my way of relieving stress and getting my creativity on. 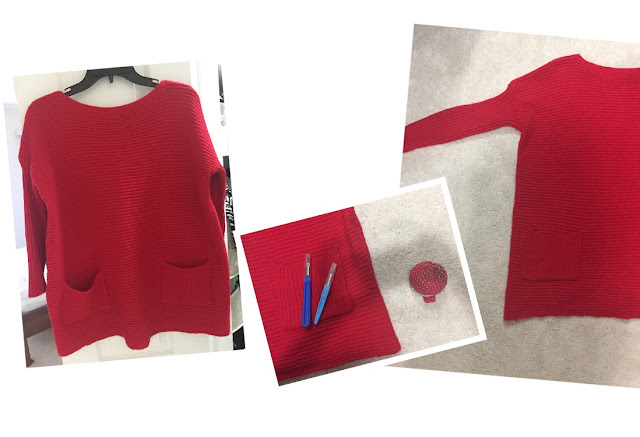 Check out how I DIY'd this simple sweater that can be styled in many ways.